Thanks for choosing Pure Style! 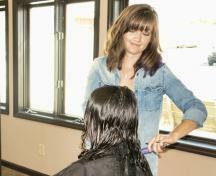 We are a family friendly salon enhancing the Bloomington and Ellettsville area since 2007. 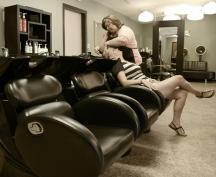 At Pure Style we offer haircuts, styling, coloring, texture services, waxing and more. Our clients can expect high quality service and a positive salon experience . Call today to schedule your appointment with our professional team of stylists!